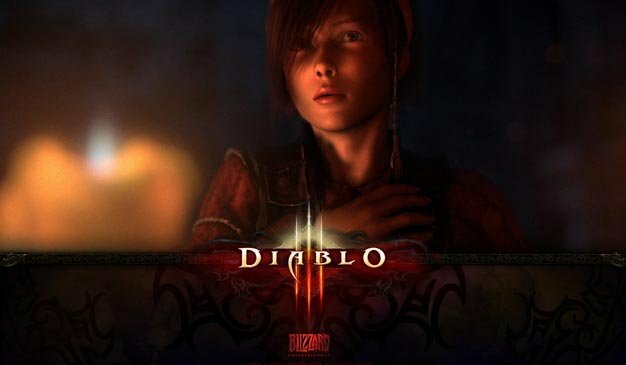 While StarCraft II and the Cataclysm expansion for World of Warcraft are sure deals, a 2010 release for Diablo III was recently set in doubt, only to be now all but officially confirmed by VP of game design, Rob Pardo. “I think it’s safe to say that, yeah, [Diablo III] is not going to be out next year,” he told Techland. Sad news, but those holding out any hope of playing the game next year should probably consider giving up right about now.